PDN Training Talk: What's the Perfect Home Defense Gun? 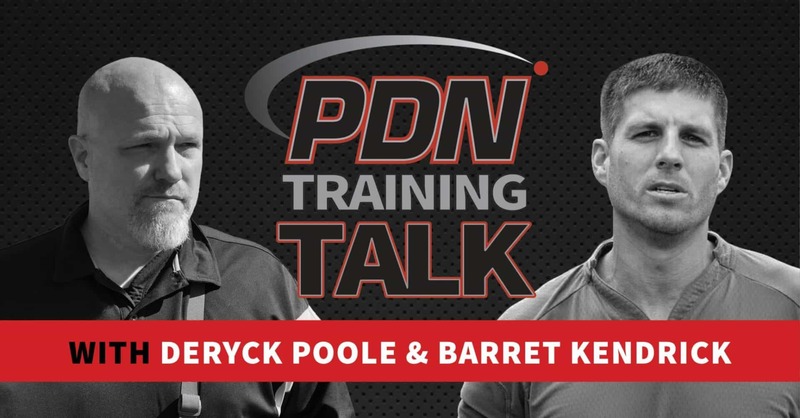 Join Deryck and Barret at 6 pm Pacific/9 pm Eastern on Thursday, March 7th for their discussion on the perfect home defense firearm. Of course, if you miss the live show, you can always watch the replay here.